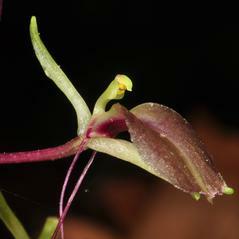 Liparis is a genus of terrestrial orchids containing over 200 species, which are broadly distributed worldwide. 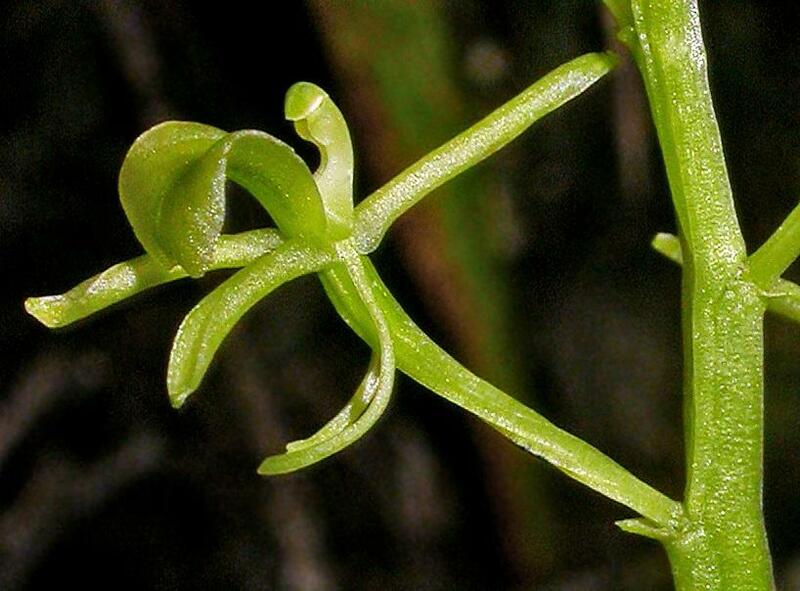 Species in this genus produce two basal leaves (occasionally more) and produce multiple flowers, usually purple or yellowish green, often dull and inconspicuous in color. 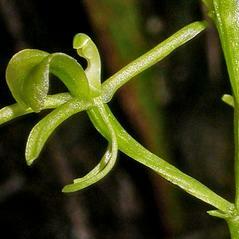 Liparis may appear superficially similar to the genera Listera and Platanthera, but can be distinguished by their basal, instead of stem, leaves. 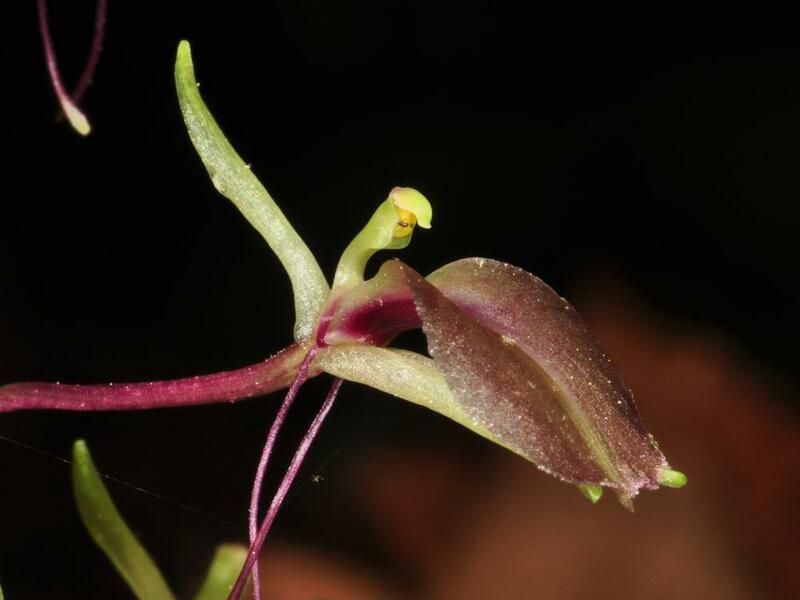 In North America, Liparis is most commonly found in established forests and woodlands, but some can grow in moister conditions, including bogs and swamps, and in more open, exposed habitats such as meadows.